New this year are Achievement badges, designed to award Miracle Makers at different milestones along their fundraising journey. Unlocking achievements badges is easy! Once unlocked, the badges will appear on your personal fundraising page for all to see! The Let's Get Personal badge is unlocked when a Miracle Maker personalizes their fundraising page. Personalizing your fundraising page can be as simple as uploading a photo, detailing your passion for running or sharing your connection to Children's Miracle Network Hospitals. 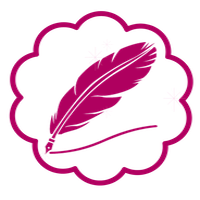 Once you save your changes, you'll be rewarded the Let's Get Personal Badge! 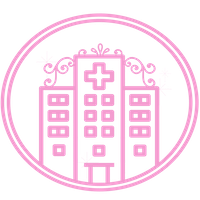 The 170 badge is unlocked when a Miracle Maker surpasses $170 raised towards their fundraising commitment. The 170 Badge honors our 170 member hospitals who tirelessly work to ensure local kids receive the highest quality of care possible. We hope achieving this milestone connects you on a deeper level to your fundraising commitment and helps you see the impact you are making on Children's Miracle Network Hospitals. 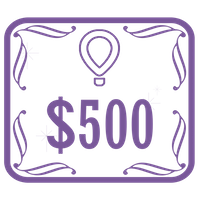 The 500 Club badge is unlocked when a Miracle Maker surpasses $500 raised towards their fundraising commitment. These Miracle Makers are well on their way to achieving their minimium fundraising commitment and deserve to be recognized for their strides! 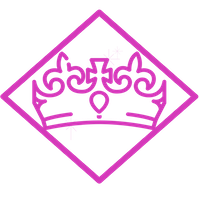 The Fundraising Royalty badge is unlocked when a Miracle Maker raises $2,500. Achieving Fundraising Royalty is no small feat. Children's Miracle Network Hospitals is honored to celebrate those who have gone well above and beyond their minimum requirement. This is an elite group of Miracle Makers who truly see the magic in helping kids live happily ever after.